A skeleton crew will keep the company operational until January 2019. 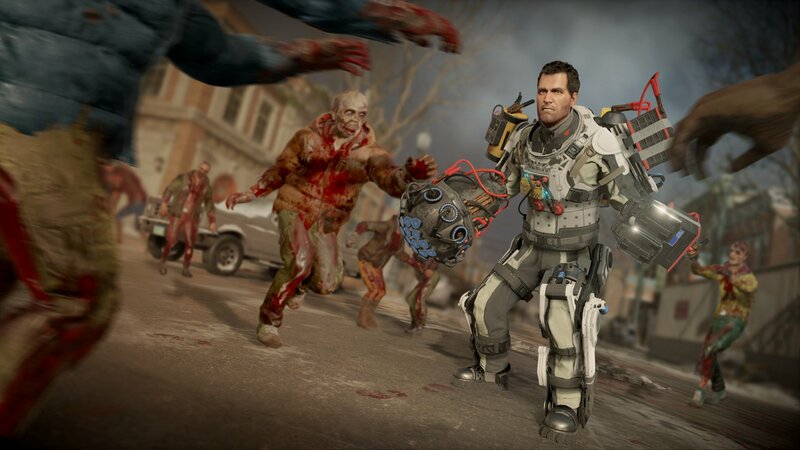 Capcom is shutting down its main western studio, Capcom Vancouver, best known for Dead Rising 2 and the subsequent titles in the zombie-slaying series, all the way up to Dead Rising 4. The company confirmed in a statement that employees were indeed advised that the studio would be closing as of today. The official statement stated that "Capcom has decided to cancel the development projects at this studio and will concentrate development of major titles in Japan." While the studio will be closing in its entirety, Capcom will still retain a small "skeleton crew" to keep things functional until January 2019. In the meantime, 158 people will be losing their jobs as a result of the decision to close. This news doesn't come as much of a surprise, unfortunately, after layoffs hit 30 percent of the studio in February when the mobile Puzzle Fighter game was reportedly ending service. Then, Capcom stated that the team was "continuing to work hard," though the writing was on the wall. 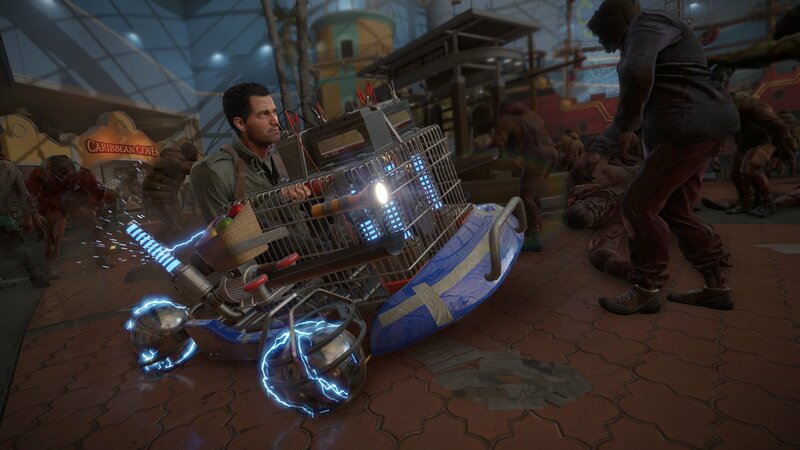 All of Capcom Vancouver's projects have been cancelled, though there's no clear indication as to what the future of the Dead Rising series looks like from here. According to Kotaku, the studio has been hemorrhaging talent for some time, with many employees moving over to EA Vancouver recently. “We appreciate the hard work and contributions of all the studio team members in creating unforgettable gameplay experiences for the Dead Rising series and Puzzle Fighter," said a Capcom rep. Here's hoping the Capcom employees affected by the studio's closure are able to find new work elsewhere soon.